Race start is at 10:30am to coincide with high tide. 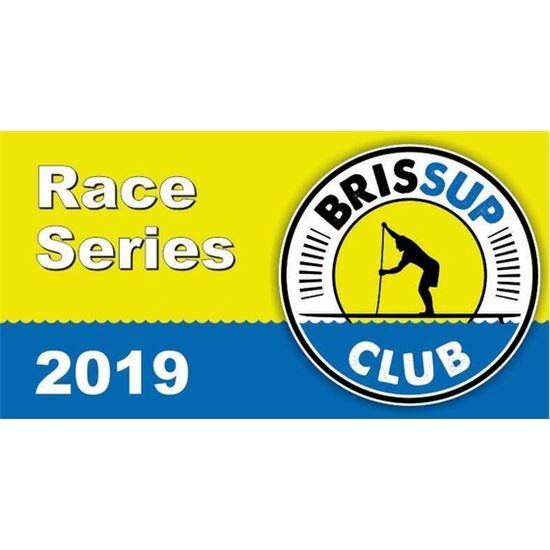 Note: For the 2019 year the race series will consist of 3 x BOP races and 3 x Distance races. Overall results are based on all races. Scoring TBC. Please note: BrisSUP Club is trying actively to reduce plastic waste. We are now providing ice-water in a 5l water esky - PLEASE BYO bottle to fill up! All registrations for the race through webscorer once open for registration. Please follow us on www.facebook.com/events/2985731574786451/ for regular updates.